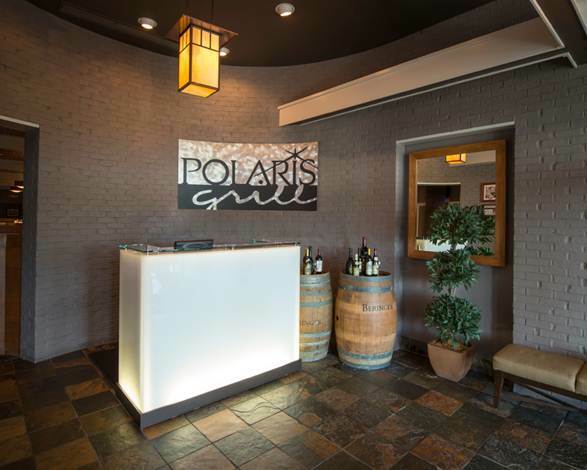 Located on Polaris Parkway, Polaris Grill is a purveyor of fine American dining. Our mission is to treat our customers as if they were guests in our homes. We want you to have a great meal in a comfortable environment served by our friendly and knowledgeable staff. We appreciate your patronage and hope you return to visit us often.